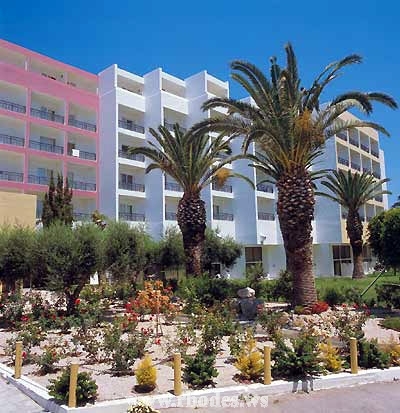 n as the island of roses as well as the island of sun provides an amazing scenic beauty that attracts tourists from all around the world. 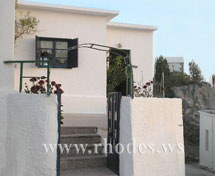 It is the largest Island of Dodecanese complex located in the middle of the Aegean Sea. 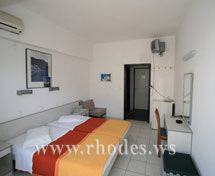 It is a large tourist resort with many good Rhodes Hotels. 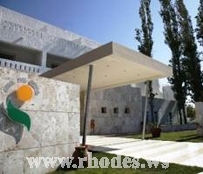 The Rhodes Island is known as one of the safest island in the world as the crime rate is almost zero percent here. 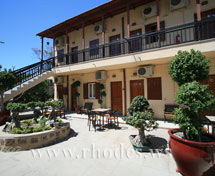 Also the welcoming and hospitable nature of people of Rhodes makes Rhodes Holidays very comfortable and easy. 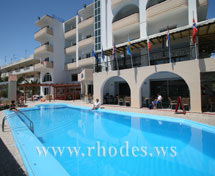 Rhodes Island is well known for its sun, sand and water. The island is blessed with more than hundred beaches. 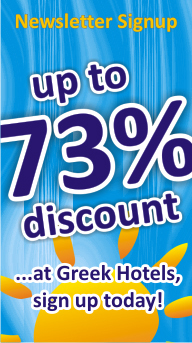 Some of beaches are sandy while others are pebbled each having its own attractions. 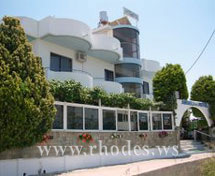 A large number of tourists spend their holidays in Rhodes Island especially due to its beautiful beaches. 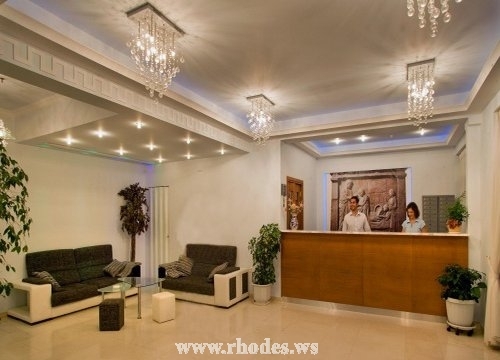 Some popular beaches of Rhodes Island are Afandou Beach, Faliraki Beach, Ialyssos Beach, Ixia Beach, Kallithea Beach, Kolimbia Beach, Kremasti Beach, Lardos Beach, Lindos Beach, Monolithos Beach, Nikolas Beach, Prasonissi Beach, and Tsambika Beach etc. 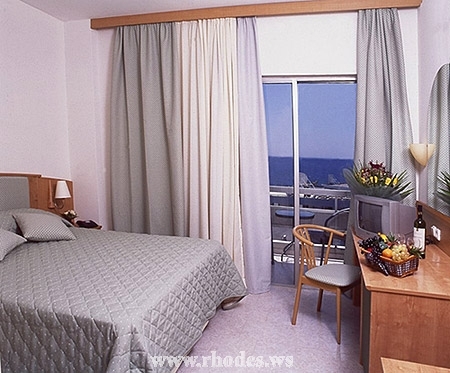 Rhodes Island offers a large number of accommodation facilities. 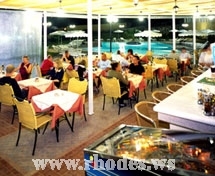 There are a large number of hotels that guarantee comfortable and relaxing vacations for everyone. 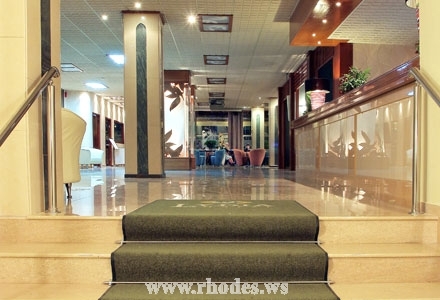 There are many types of Hotels on Rhodes Island that caters for all tastes, budgets and styles. 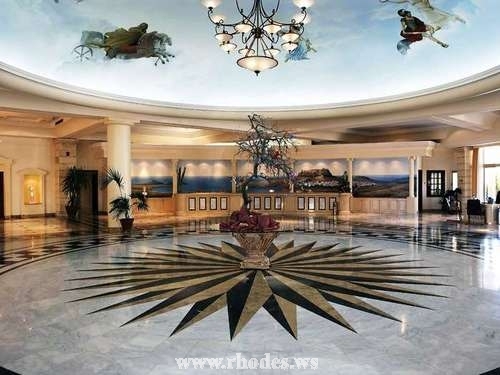 You will surely be impressed by the variety and great amenities that are available on the island. 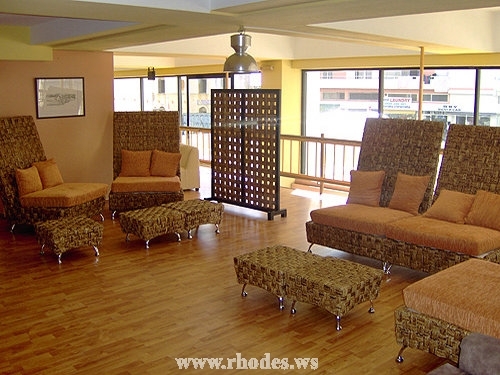 Many Rhodes Hotels are all inclusive and have their own bars, gyms, kids' area, shops, swimming pools etc. 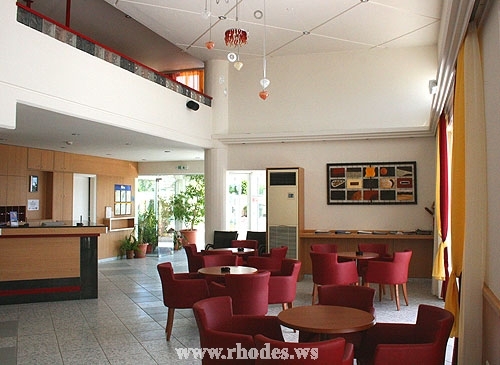 Below is a list of Rhodes Hotels. 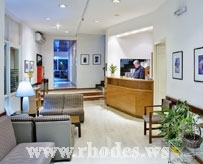 Please click on the name of the hotel for more details. 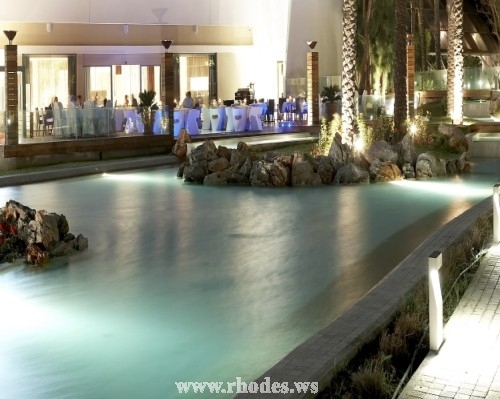 If you want to add a Rhodes hotel that is not listed below then Click Here to add it. 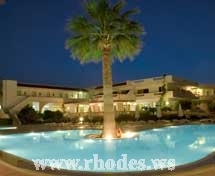 To check availability of the Rhodes Island Hotels, click here. 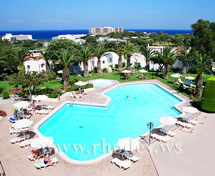 SUN BEACH RESORT COMPLEX IN RHODES: The Sun Beach is an exceptional 4 star resort, located in the heart of Ialysos resort, directly on a superb beach.